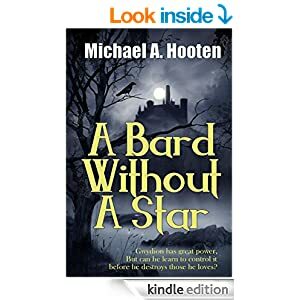 I’m doing a promotion on Wizard’s Heir for the next five days, in anticipation of releasing A Bard Without a Star, which will contain the three e-books Wizard’s Heir, The Two Tanists, and The Bardic Academy. Let me know what you think, both good and bad. A review on Amazon is always appreciated, too. gnardopolo on How do we judge art? Susan Kaye on How do we judge art? gnardopolo on Can a monster do good? alauda on Can a monster do good?